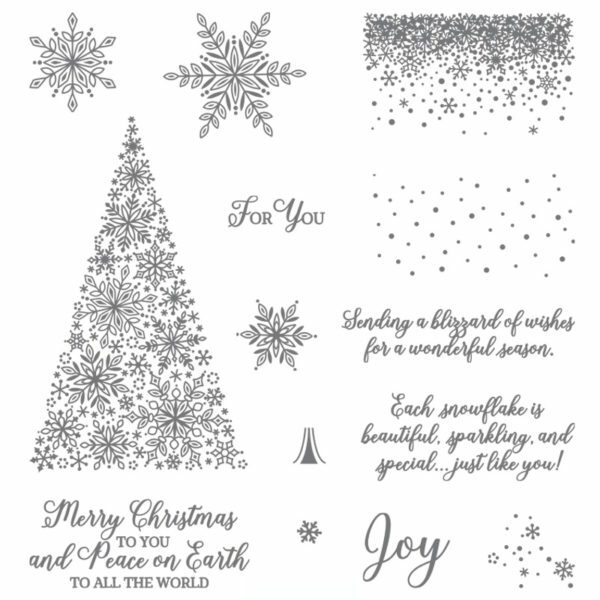 Snow is Glistening Stamp Set from Stampin Up! Today’s 10 and 20 card was designed using the Stampin’ Up! 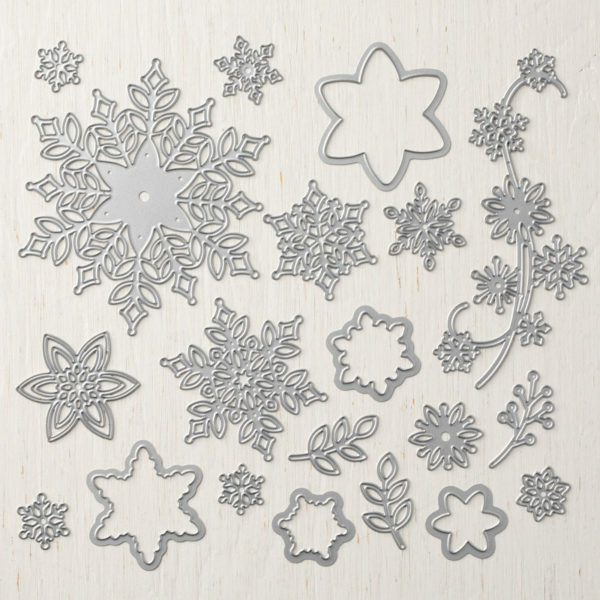 Snow is Glistening Stamp Set. 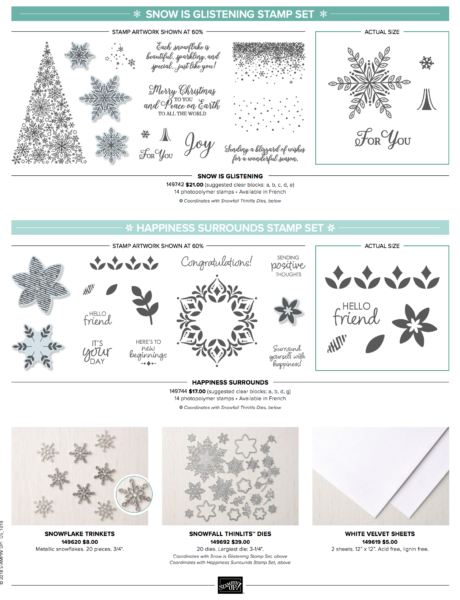 This stamp set is a part of the Exclusive Snowflake Showcase Suite that is available starting Nov. 1st and is available through Nov. 30th or while supplies last. Gosh, its been a while since I shared a 10 and 20 card creation with you. Now remember, its not about how fast you are creating but rather the process of making multiple cards and one time. 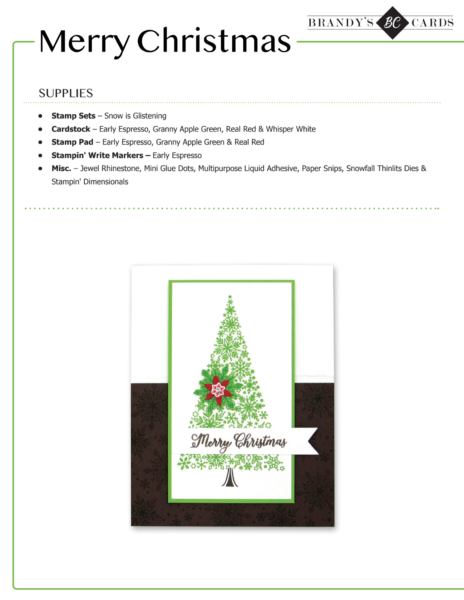 This is something I do often as create cards for customers, family and friends. Thank you for stopping by Brandy’s Cards today. Let me know if you need something or if you have any questions. I’m always glad to help. Thank you for the beautiful Angels on Earth card ideas. Yours are the first I’ve found, and not being satisfied with my own design attempt, I really appreciate such beautiful card ideas for this lovely stamp set! The gift tag is really sweet! 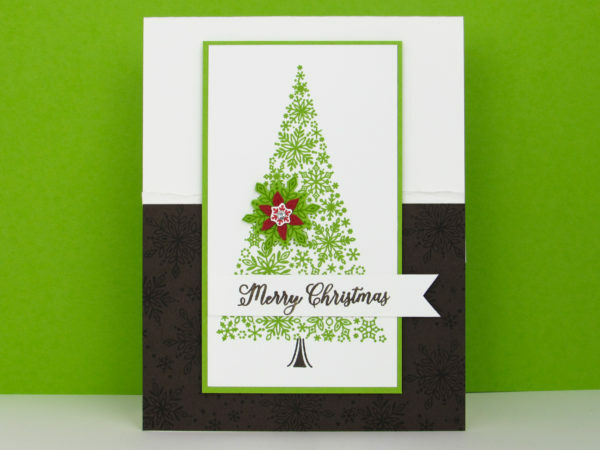 Thanks as well for your video of the Snow is Glistening tree card on Youtube. Brandy; Love your 10 and 20 minutes cards. I am going to send you a message about how to store your scrapes. 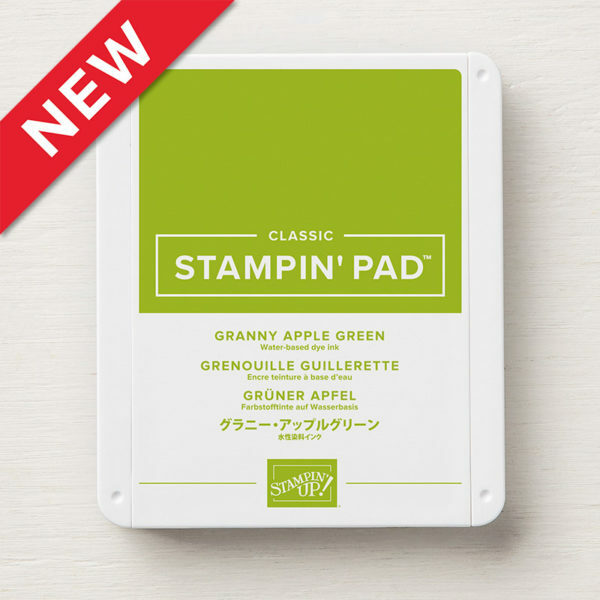 I use them and they are perfect for Card size scrapes. You have such a beautiful craft room. Another gorgeous idea. Always enjoy your videos and really love these cards-thanks Brandy! Love the card, however the link to the pdf is not working. Love, love, love the cards! I tried to download the PDF and found it did not contain the cardstock measurements. Could you add those please? 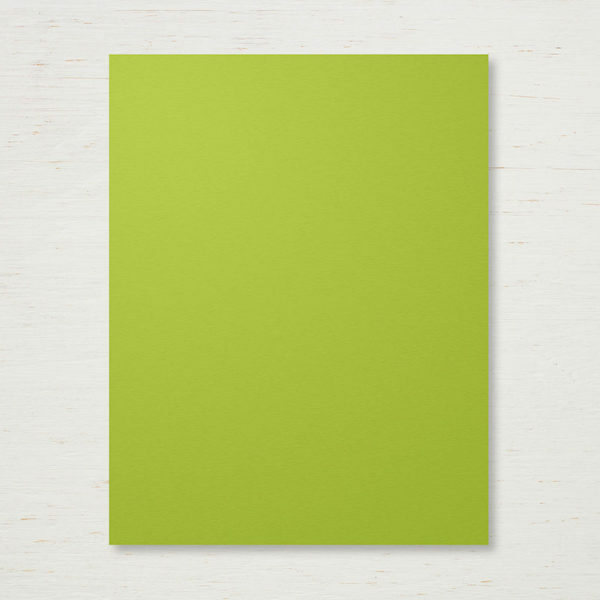 where are the dimensions for the 10 in 20 card? I love your snow is glistening card. 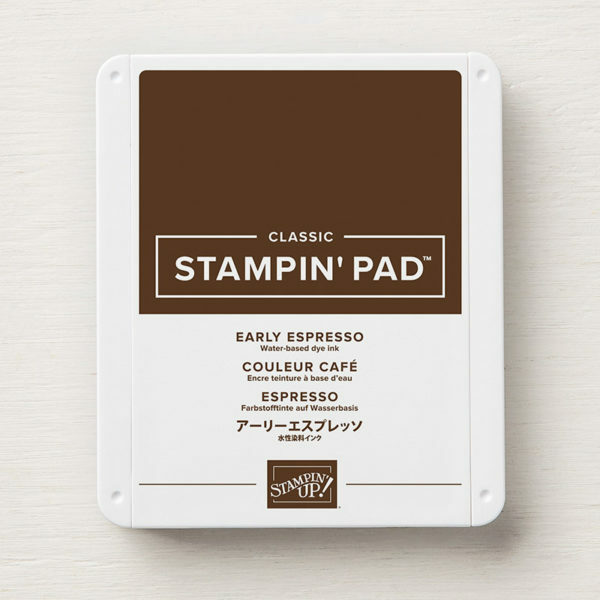 My friend and I want to make this. I can’t get the PDF tutorial to download. Could you tell me if there is something else I need to do. Is it because I’m not in the club. Beautiful card! I learn so much from your videos.